In my most recent update I mentioned that I would be making a special announcement. It is with great pleasure I not only present of our latest, delightful App, Wubbzy’s Fire Engine Adventure, but also announce the start of our partnership with the National Fire Prevention Association (NFPA). 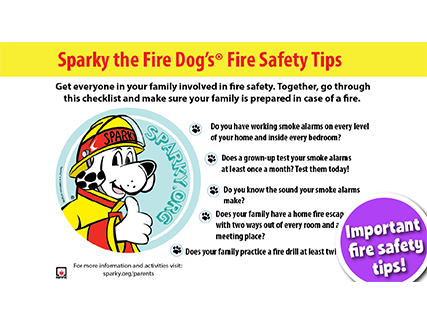 · A commission for Cupcake to produce an App dedicated to fire safety featuring Sparky the Fire Dog. 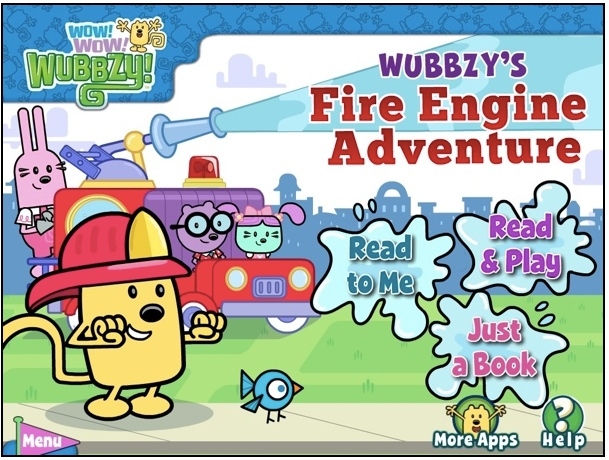 To highlight this association, Wubbzy’s Fire Engine Adventure includes a special learning section providing children and caregivers with important fire safety information. It is a strong proof point of our belief in “the power of play” and its ability to drive awareness and educate children about very important causes such as fire prevention. This content is a further enhancement to our mission of incorporating educational opportunities and Common Core State Standards into all our Apps. In the months to come we will be making other exciting partnership announcements regarding additional licenses we will be “on boarding” and cause-related sponsorships. and click on the store icon of your choice (iTunes, Amazon, Google Play or Nook). Give it a test drive, and write a review about it. As this is a special partnership for us, please do take a moment to post or write about it on your social networks, blogs etc., and encourage your friends, family and loved ones to do the same.